Shopping in Beijing is tremendously rewarding. You can buy many featured local souvenirs as a physical reminder of dream travel in this ancient capital. 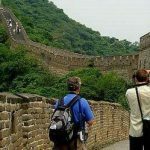 Here is a list of top 7 things to buy in Beijing. 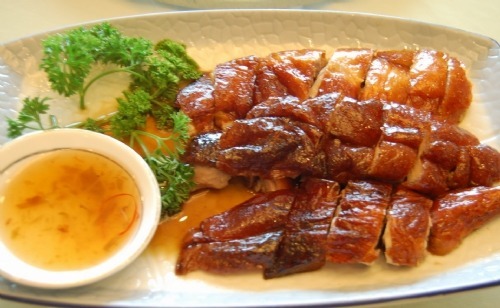 Peking Roast Duck is the most well-known gourmet cuisine in Beijing. It is favored by diners for its tempting shining color, crispy skin and tender meat. Do not buy vacuum-packed duck in railway station or from small shops or hawkers. You can buy genuine roast duck from take-out windows in famous restaurant like Quanjude or Bianyifang, or big shopping malls like Carrefour Walmart. 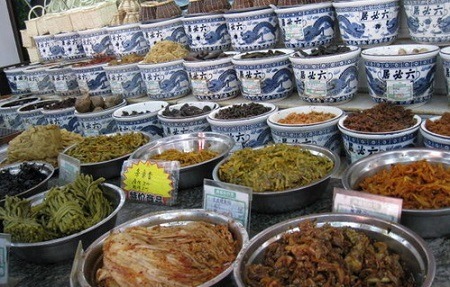 Beijing Preserved Fruit enjoys great popularity for its unique taste and elaborate packages. 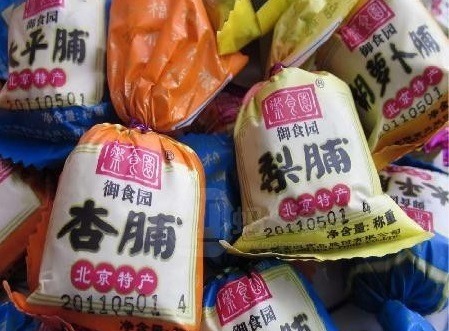 It is made from many kinds of fruit and tastes very sweet and maybe a little vinegary. Preserved fruits are available in supermarkets and large groceries. 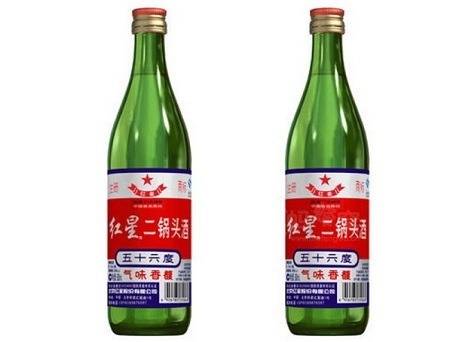 Erguotou, a kind of Chinese white liquor, is also known as Chinese vodka. It is made from sorghum and the most common brand is Red Star. The name Erguotou means “second distillation”. It is a clear, potent spirit and takes six months to produce. Liubiju is a famous brand for every old Beijinger. 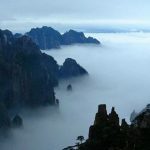 Its history could date back to 1530. Its main products including sweet radish pickle, sweet cucumber pickle, sweet field snail pickle, sugar garlic and others. Liubiju is the largest company in the pickle food industry throughout the country. As an old saying goes, “step in Neiliansheng shoes and you will see good fortune at your job.” The Neiliansheng shoe store has specialized in making cloth shoes since 1853. 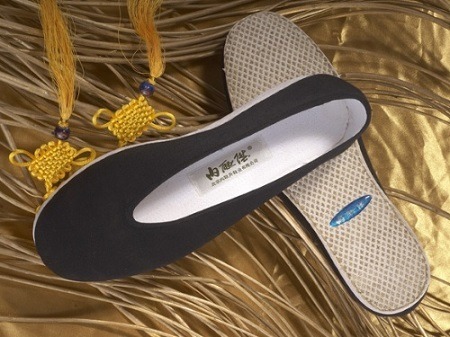 Made with all-natural materials, Neiliansheng shoes enjoy the characteristics of comfort, lightness and high-quality. You can buy its shoes at Neiliansheng Shoe Shop in Qianmen. 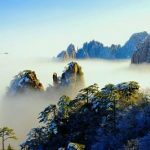 Ruifuxiang is one of the top silk fabric brands in Beijing; it is the first choice to buy silk, cloth and traditional Chinese costumes. 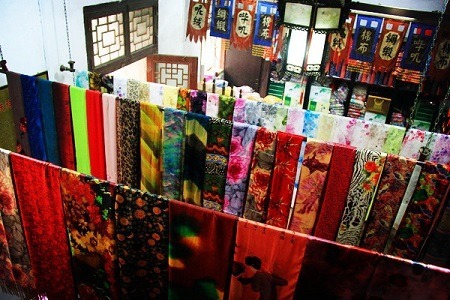 You can find its store in Dashilan Street and the shop is also famous for hand embroidery Qipao. Cloisonné is internationally considered a traditional Chinese art form. It is a splendid handiwork making copper and porcelain elegantly integrated together, and is viewed as the essence of Oriental art. 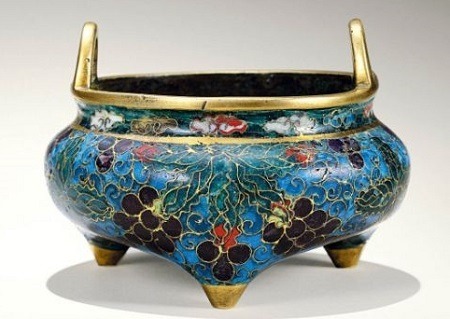 The making of cloisonné can date back to the Ming Dynasty and became prosperous in the Qing Dynasty. You can buy it from cloisonné factory in Huairou county, near Mutianyu Great Wall.